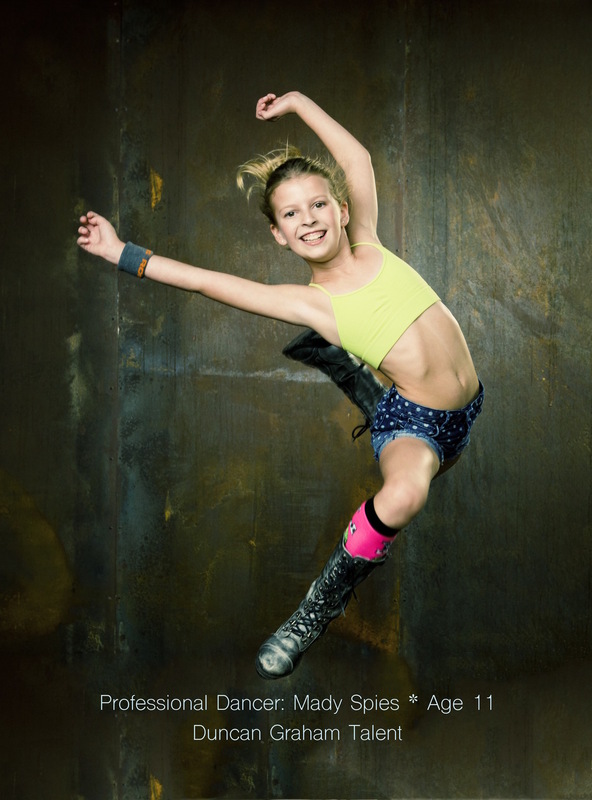 ELITE Dance Studios' is home to the ELITE Performance Group (aka EPG) which recieves the highest level of dance training in the Santa Clarita Valley, unparalleled in its quality and creativity! National Champions in competition and professionals already in their field, the ELITE Performance Group members participate in a minimum of 4 hours of intense dance lessons every week. As members receive world class training and choreography in a positive, motivating environment they learn that hard work is part of the fun. Success is taught through respect for self and others as the performance group works as a team while creating life long memories. The curriculum consists of tap, jazz, lyrical, ballet, pointe, modern, hip hop and various performance classes. The program is available not only to those with experience, but also those with potential and a passion to excel in dance. Placement is based on ability – not age. 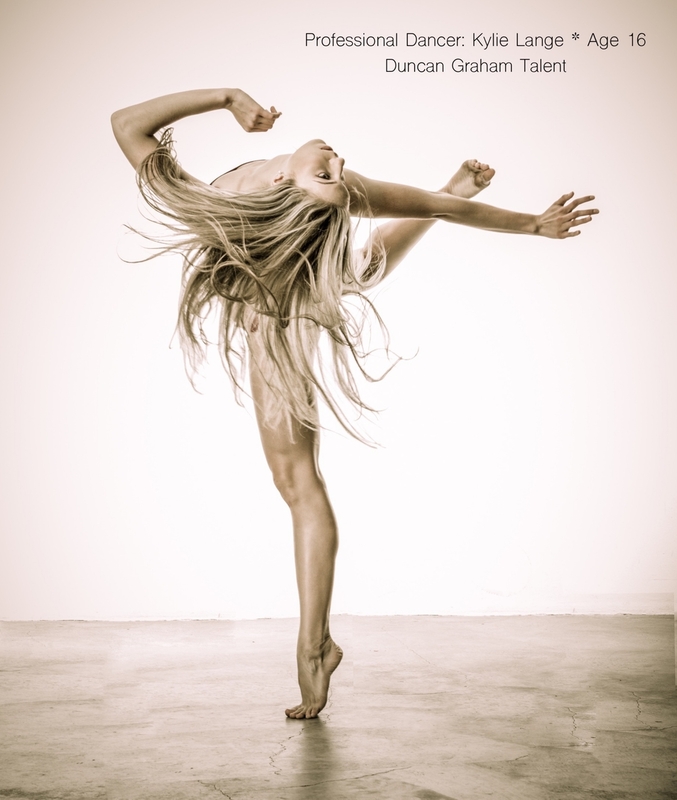 Quality not quantity is the focus at ELITE Dance Studios. Students with the desire to make a bigger commitment to dance now have the opportunity to train and perform in a way that will prepare them to participate in the dance and entertainment industry as a child while learning the skills needed to have a successful career as an adult performer. This level of professionalism cannot be found anywhere else in the Santa Clarita Valley. We are very proud to be able to provide the young dancers of our community with this amazing program.